Park West Gallery artist Tim Yanke presents Angela Ewald and her son, Justin Jr., with one of his “Yanke Doodle” works of art during their home dedication ceremony. Despite the fact that Park West Gallery artist Tim Yanke has donated artwork to many clients with Habitat for Humanity of Oakland County (HFHOC), it never fails to bring a tear to his eye. 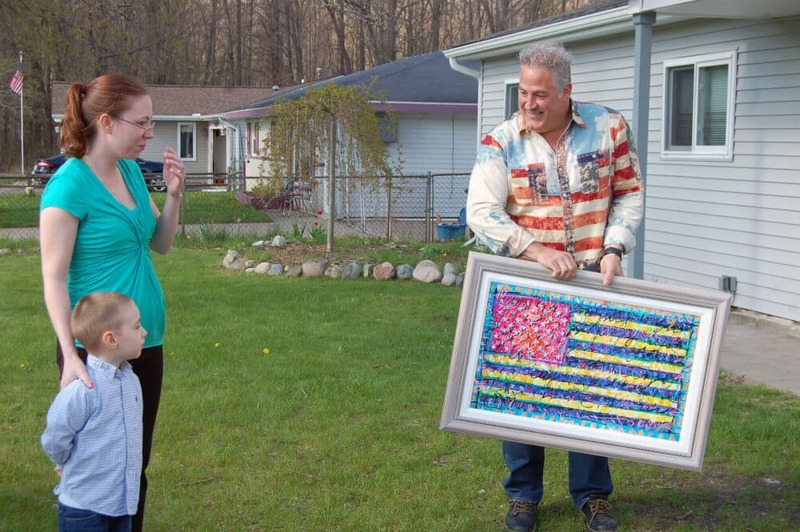 This was the case on May 5 when Yanke presented new homeowner Angela Ewald and her 4-year-old son, Justin Jr., with one of his “Yanke Doodle” works of art. “I hope you enjoy the painting and that it hangs in good health,” he said. Yanke was part of a ceremony that welcomed the Ewalds to their new home in Brandon Township, Michigan. Members of HFHOC, along with family, friends and business representatives gathered at the home to congratulate Ewald on her accomplishment and ceremoniously present her with the keys. The dedication marks the end of a long journey for HFHOC clients. The non-profit Christian organization helps low-income individuals and families in need of shelter by building and renovating affordable homes in Oakland County. Applicants must have consistent income and decent credit to qualify. Ewald worked on the home since July 2015, stopping by at least once a week to help. She ended up contributing 300 hours of work to restore the fixer-upper alongside volunteers. Yanke referred to this “sweat equity” as one of the reasons why he joined forces with HFHOC in 2013. 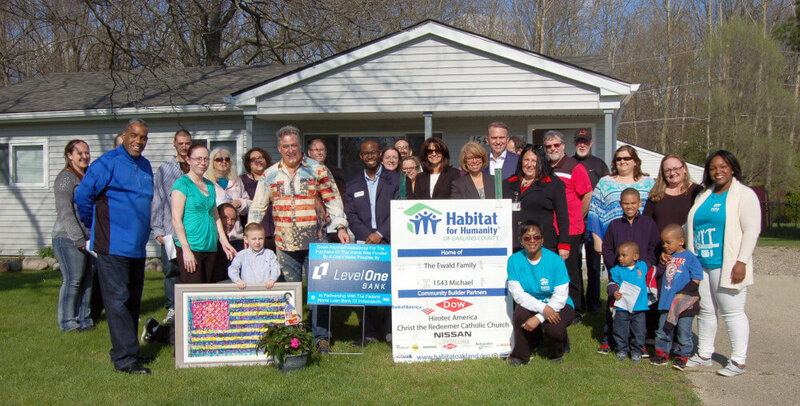 Family, friends and businesses representatives gather to celebrate the completion of Angela Ewald’s Ortonville home with Habitat for Humanity of Oakland County. Yanke, a Michigan native and resident, has donated artwork to 20 homeowners through the program. Since HFHOC focuses on creating livable spaces, little emphasis is put on decorating the homes, which is where Yanke stepped in with contributing his art. Yanke says as much as he loves having his artwork seen and collected around the world, one of the greatest honors for him is to have his artwork hanging in homes like the Ewalds. “This is cool, this is what it’s all about,” he said. Yanke’s “Yanke Doodle” series depicts the U.S. flag, typically using non-traditional colors to represent the diversity and melting pot ideals of America. The flag also includes the first verse of the “Star-Spangled Banner” (America’s national anthem) and the names of all 50 states. 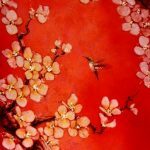 Ewald was grateful for the artwork – she and her son love the color schemes – as well as to all of those that helped her in making a house a home. “Everyone came together and helped me accomplish the one thing I wanted the most, and that was to have a stable house and somewhere for junior to call home,” she said. Kim Howard, manager of partnerships with Habitat for Humanity of Oakland County, congratulate Angela Ewald and her son, Justin Jr., on their new home. HFHOC has served Oakland County since 2005, and will assist more than 50 families in 2016. The organization has helped over 200 families move into safe and affordable homes since its inception. Nice work, Tim. We met on the Australian/New Zealand cruise. 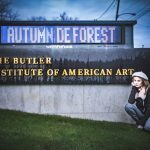 We’ve been doing this for three years now in Chattanooga at our nonprofit art gallery. Check out http://www.hartgallerytn.com. We are opening a 2nd gallery in Memphis tomorrow and are excited about bringing our H*Art Housewarming Program to Habitat in Shelby County too.